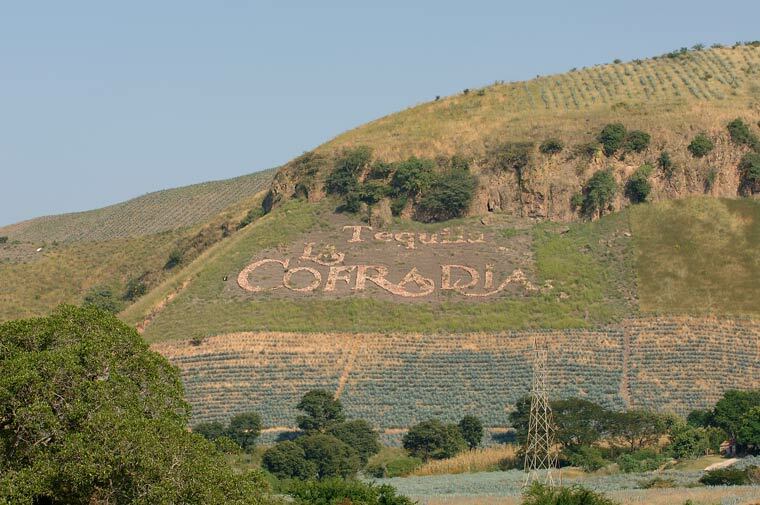 La Cofradia has been producing and bottling Tequila for more than 50 years. 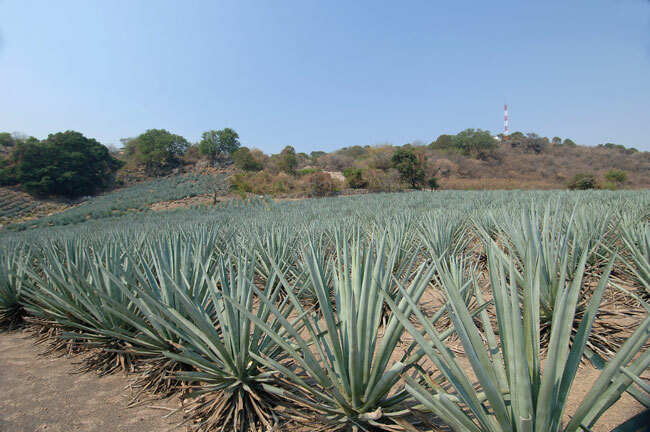 Our experience in the Tequila industry has made us into one of the finest in the market. Currently we are the seventh largest exporter of Tequila in Mexico and are always adapting to respond to the needs of a global market. During the last several years we have successfully exported our Tequila to many countries including the United States, Canada, Costa Rica, Bolivia, Chile, Japan, New Zealand, Malaysa, Germany, France, Italy and Spain. La Cofradia was founded more than 50 years ago. The combination of breathtaking settings, tall and shady mango trees and above all water, the source of life, gave meaning to La Cofradia. We produce the drink that is born in the Mexican land and we share this drink, Tequila, with the world. Acres of Blue Agave plants in the fields at La Cofradia, in Tequila, Jalisco. The courtyard at La Cofradia distillery located in Tequila, Jalisco. The name La Cofradia means strong ties, brotherhood and representation of communal property. The people that actively integrate and participate in such cofradia are called the Cofrades. They are generally the one with more years and more wisdom.